Coming off of their streak of media runs, super group S.O.xN.Y. 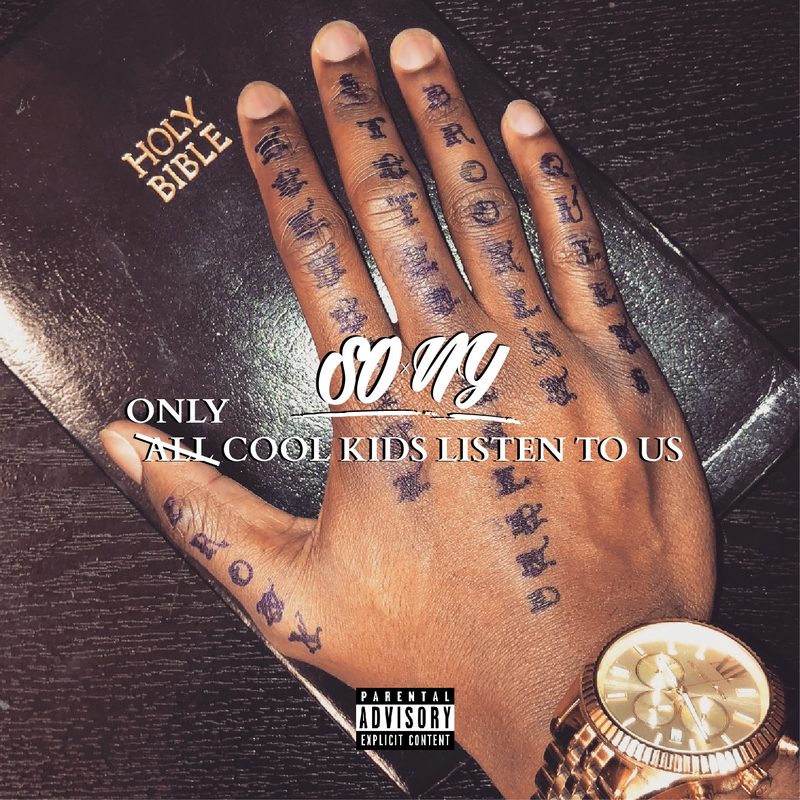 (South to New York) has released their independent debut project entitled “ONLY Cool Kids Listen to Us” OCKLTU through 8am Exposure Media. 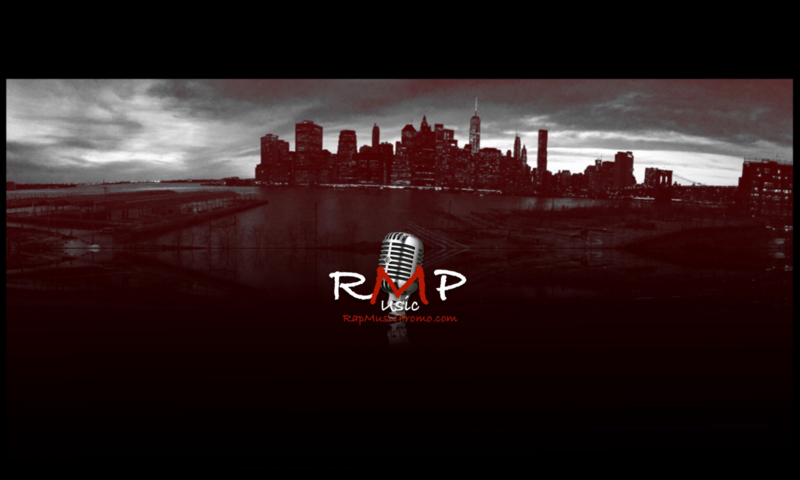 This highly anticipated project features 14 unreleased tracks plus the hot single “Game On The Line” which has gained nearly 4k total streams/views online and aired on various NY radio outlets. Some industry insider favorites include “Fuego” ft. Qua Live who delivers an infectious chorus for the ladies and “S.O.xN.Y.” which features the North Carolina vocalist Josh James. One dangerously deep moment comes at the end of the project on “How you get it” when team member Smoke raps “They tried to kill me in my sleep, so I got sharp” the Staten Island native proclaims over the sampled classic instrumental. Overall, each track displays diversity and a sense of chemistry found only in those who have worked with each other for a lengthy duration; although these young men only met via social media October of 2018. Each borough within NY shines through in it’s own right, within this body of work and each member carries a sense of leadership for their respective slice of the big apple. In current times of mass killing, drug dealing, and trap music saturation, these young men seem poised to bring originality, skill, and a unique wave into their own lane of music.